Absolutely amazing, beautiful, fun and FREE!. 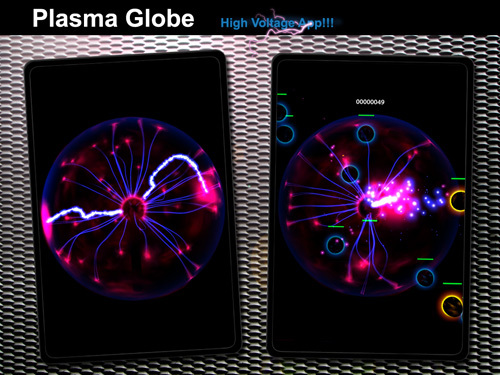 Plasma Globe is fascinating to watch and even more fun to play with! Just touch the screen and watch when "electric bolts" of glowing light follow your fingers! This visual interactive masterpiece takes full advantage of the Retina display in order to bring beautiful and crisp graphics along with addictive lighting effects and sounds! Amaze your friends and get hooked by this gorgeous and stunning looking product which you get totally free!